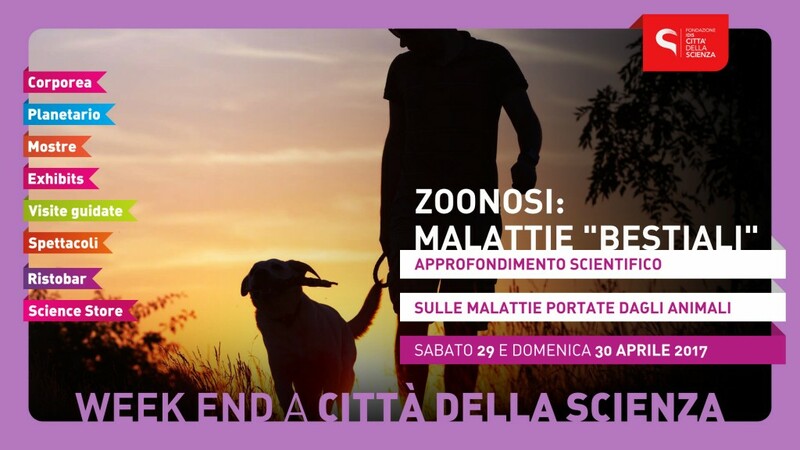 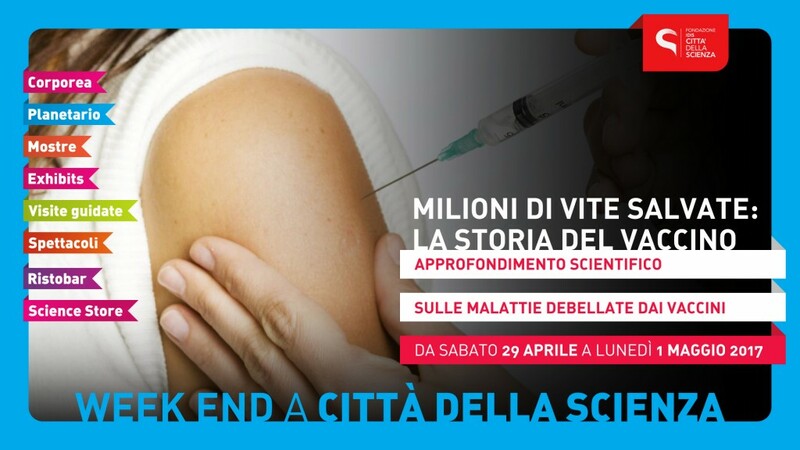 “Vaccines work!” is the claim of next weekend a Città della Scienza. 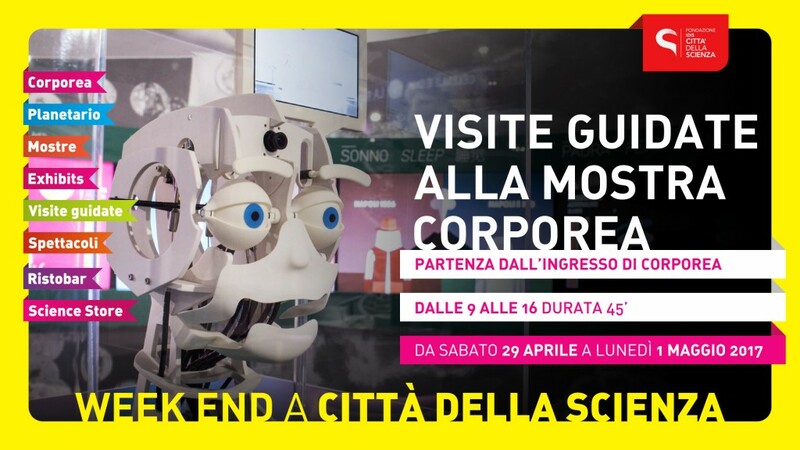 In the World Vaccination Week, Città della Scienza’ activities – in addition to guided tours and laboratories - offers special insights into viruses, bacteria and infectious diseases . 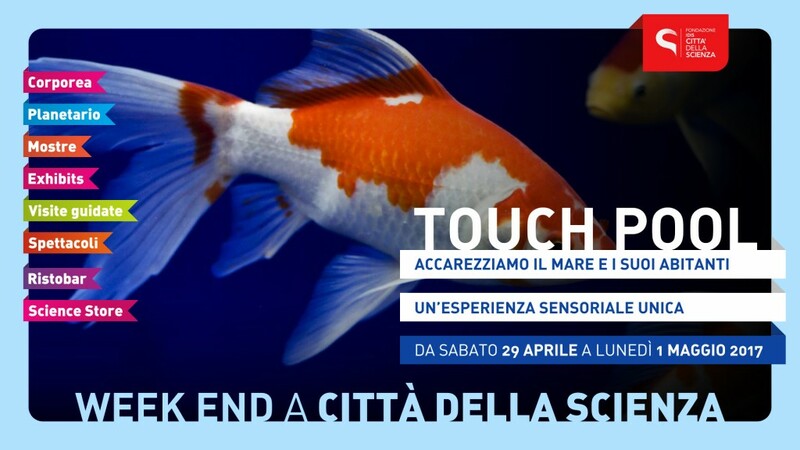 On May 1st, there will be a special outdoor show by Alfonso Aversa: illusions, soap bubbles and performance with a giant balloon for a unique show suitable for everybody. 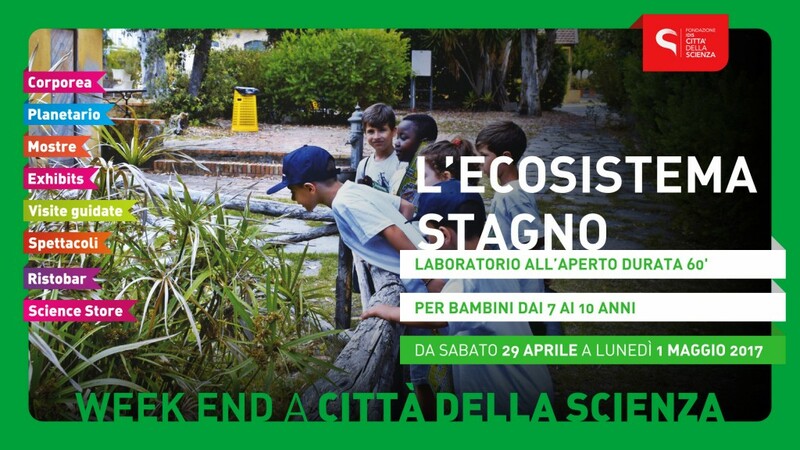 In the Children’s Workshop, there will be science laboratories focused on plant ecosystems. 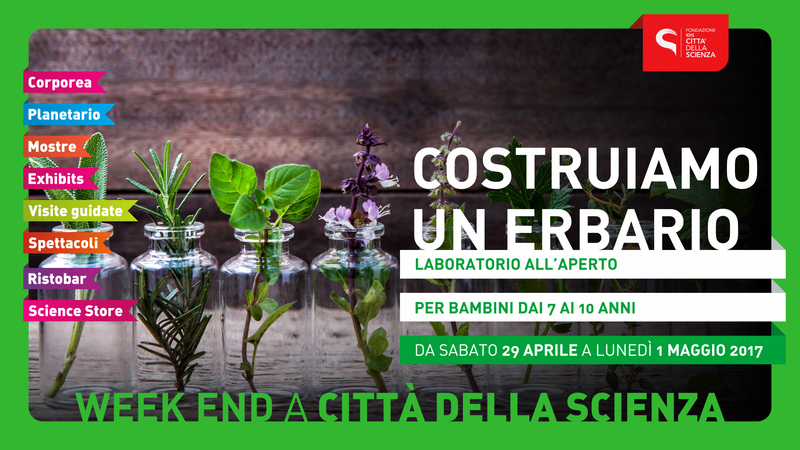 We suggest you to take the interchange with the railroad Cumana EAV Piazzale Tecchio due to works until April 10th in the Line 2 of the Metropolitan.